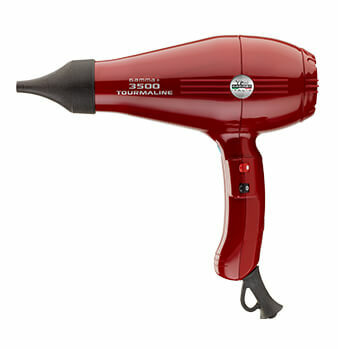 The Gamma+ 3500 Tourmaline is robust, reliable, high-tech and sets a new standard for drying. 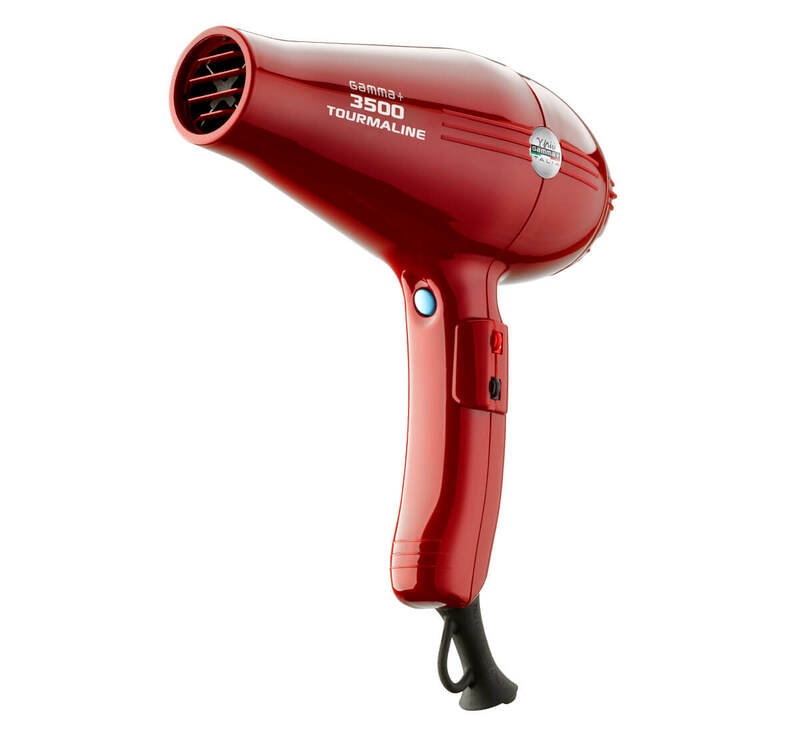 Sleek Italian design offers pure blow drying power with maximum air flow to reduce drying time. Helps natural air revitalization for more brilliant hair. The powerful AC motor is fast drying with incredible reliability. 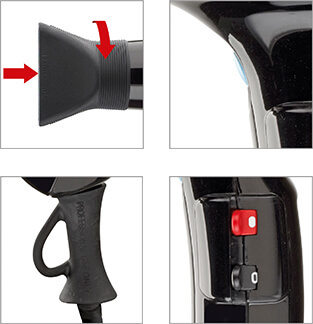 With 6 speed and heat settings and a cool shot button, a full range of styling options is right at your fingertips. The finest Italian engineering and 100% Italian manufacturing. The 3500 is scientifically balanced and crafted with the ultimate ergonomic handle formed to fit with perfect comfort in the palm of your hand. 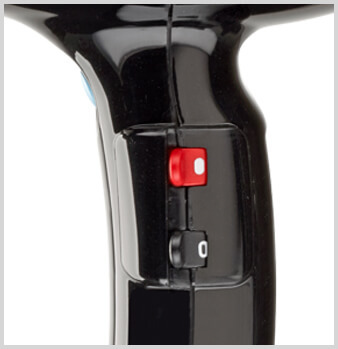 Provides an extra blast of shine for an incredibly silky finish. 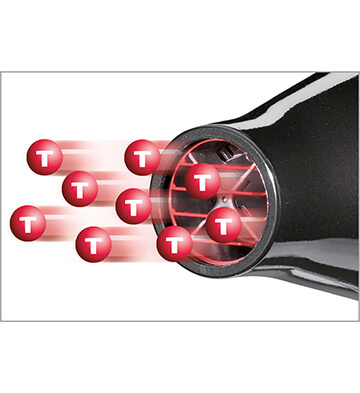 Included are two easy to rotate, extra-thin concentrator nozzles for ultimate heat and a 2-year warranty. 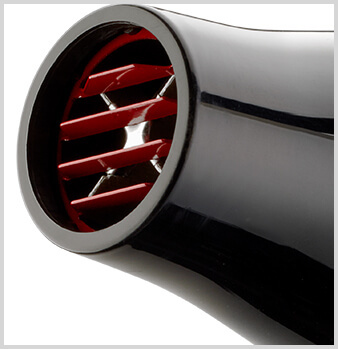 Maximum performance achieves maximum results with the Gamma+ 3500 Tourmaline dryer.